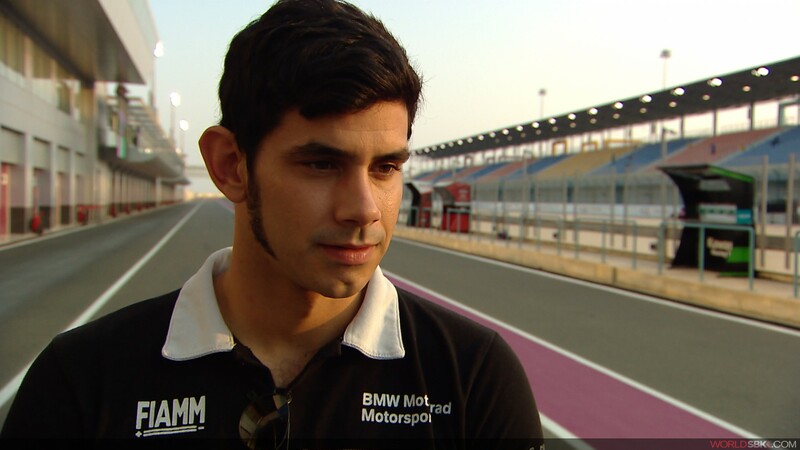 Torres: "I Think There is Still A Lot of Potential In The Bike"
Jordi Torres will continue to compete in the FIM Superbike World Championship in 2017 after renewing his contract with the Althea BMW Racing Team. 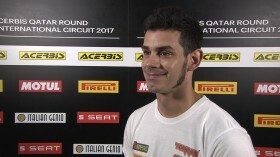 In an exclusive interview with WorldSBK.com, Torres revealed that he’s looking forward to another year with his team, led by Genesio Bevilacqua and gives his insights on the recently concluded season. Torres finished the 2016 season in sixth place overall after finishing in the top five on six occasions. But 2016 was also an irregular campaign and not without its difficulties. "It is true that it has been a difficult season,” admitted Torres. “We have been achieving our goals, which were always short term to always keep our attention at 100%. At first, we had a hard time understanding the bike and in what direction we had to go to make it all work, but once we had everything under control and we achieved better results and were able to improve and start getting the most out of what we had. I think there is still a lot of potential in the bike and by staying in the team, I think we will be able to make it a better bike." Reviewing his second campaign in the premier class of WorldSBK this year, Torres sheds light on his performance and overall campaign. The sincere Spaniard is honest about his performance and what he would have changed. 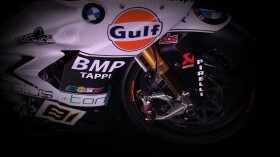 Torres and Althea BMW Racing Team will make use of their first opportunity to start working on their 2017 project at the end of November in a test scheduled at the Circuito de Jerez. Watch the full interview in the attached video only on WorldSBK.com.